CASA BACARDÍ is located in the birth town of BACARDÍ founder Sitges, 30 minutes from Barcelona. In this space (formely known as the old town market building Mercat Vell), we provide guided tours, showcase cocktail mixology and function hire. Access: CASA BACARDÍ is on ground level and wheelchair friendly. If you have any queries contact us. Follow High way B-20/C-32 & Exit Sitges. There is no designated parking at CASA BACARDÍ. The nearest access would be Carrer d'Angel Vidal, 17-23, 08870 or CCTV secured parking at Carrer de Sant Francesc, 58, 08870. From El Prat Barcelona airport, there is a direct bus service to Sitges of approx. 25-30 mins journey. For bus route/times visit MON-BUS website. Sitges station (Rodalies de Catalunya) 35 mins journey from Barcelona Sants Estacio city centre; approx 45 mins from El Prat Barcelona Airport. Visit Renfe website for train schedule. Visit Renfe website for train schedule. 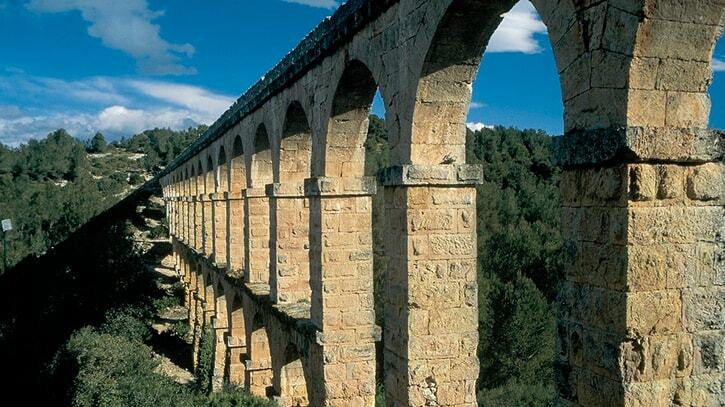 From Sitges train station you will take approx 8 mins to arrive at your destination CASA BACARDÍ. To find us, click here to follow Google Maps guided route options. 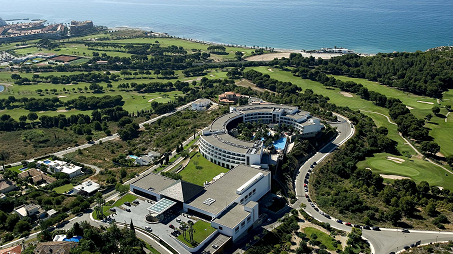 A beautifully located stayover spot with sea view rooms and spa. 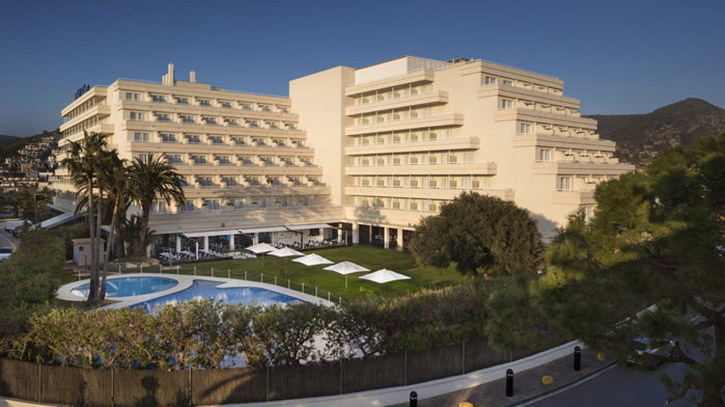 This is a perfect hangout by the beach with Mediterranean cuisine and sophisticated Beach Club. For groups, there is state-of-the-art technology and private meeting rooms. Looking for a home from home experience? 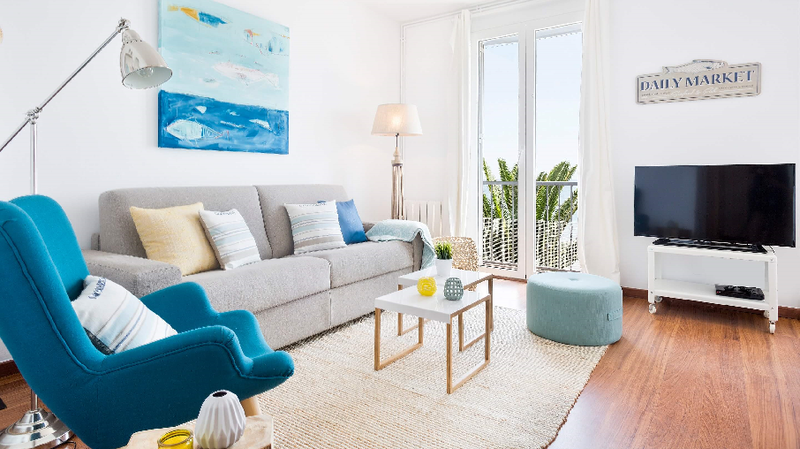 Choose from the six stylish apartments across the town centre or blissful beach of San Sebastian. A favourite for families and small group trips. 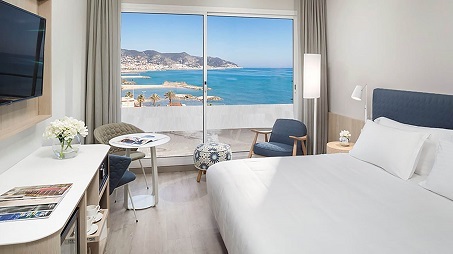 Reward the senses with a stay at Dolce Sitges, host to a unique setting including breathtaking views of Sitges skyline, an 18 hole golfing green and its own spa. A great spot for every occasion. Famous for its Ancient Roman heritage incuding 25km long aqueduct Devil´s Bridge as well as host to Catalan human pyramid tradition called Castellers. If a seek thriller, Port Aventura theme park is near by. 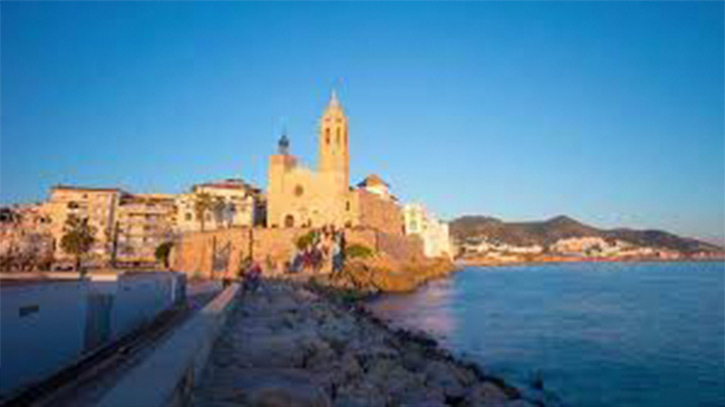 300 days of sunshine a year, 26 beaches and over 400 eateries to choose from in Sitges - what´s not to love about that! 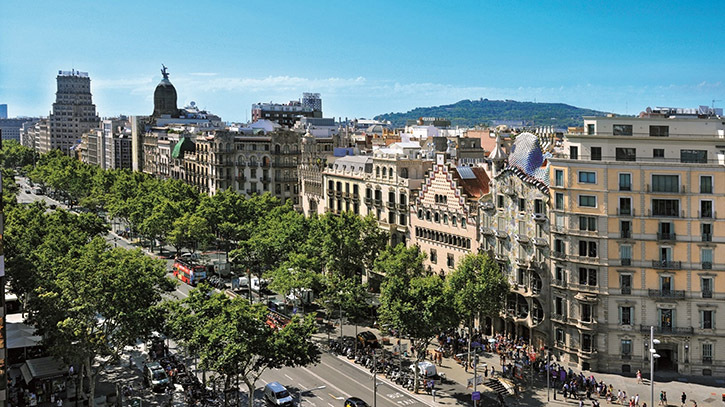 Home to the ´92 Olympics, FC Barcelona Camp Nou and 9 UNESCO World Heritage sites reside in the city of Barcelona of which 7 are Gaudí created such as La Sagrada Familia or Casa Batlló. Don´t forget to visit Tibidabo for a skyline view!